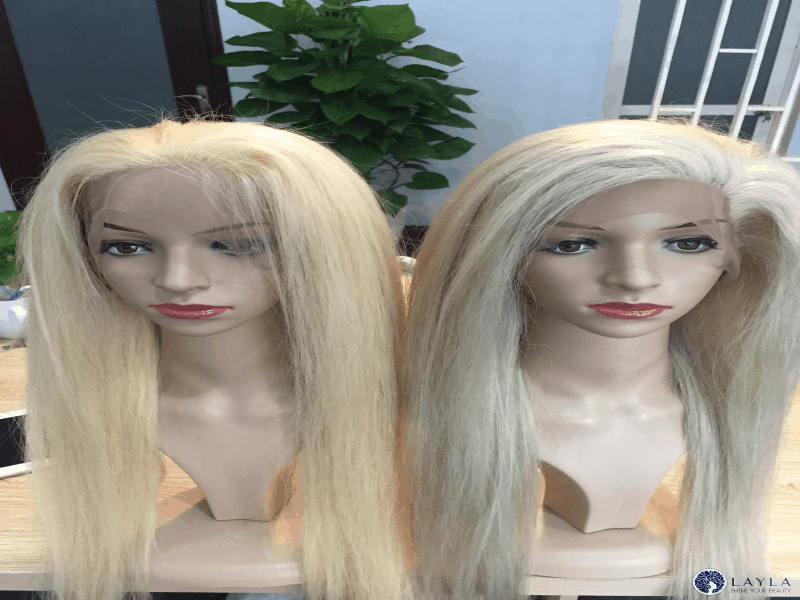 Human hair wigs enhance your confidence and charm, but choosing and buying suitable hairpieces is not easy at all, especially when it comes to price. 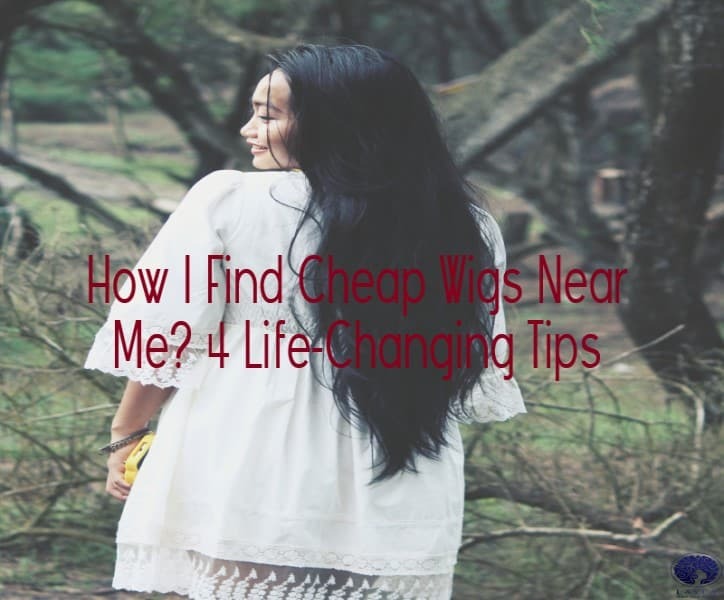 Let’s see how this article about how to find cheap wigs near me help you to find the most affordable products for your beauty. Should I buy cheap wigs near me? 1 Should I buy cheap wigs near me? 2 How to find cheap wigs near me? 2.1 Tip 1: Local vendors for hair extensions. 4 How to find beautiful, cheap wigs? Yes, you should because if you knew how to buy wigs, it would be very cheap. You should purchase medium length wigs because the shorter the length is, the cheaper it becomes. The density is a determining factor. Wigs with the thickness of 130 – 150% will be less expensive than 180%. The price of lace front wigs is more affordable than full lace ones. For these reasons above, you should definitely look for affordable wigs around you. Cheap wigs near me aren’t hard to find. How to find cheap wigs near me? There are many ways to find the right wig, but you are losing too much money to buy it, aren’t you? If you know where to find cheap wigs, it will help you save a lot of money. Below we have some tips for you. Tip 1: Local vendors for hair extensions. When you want to buy hairpieces in local vendors, you have to take time to check the location and find different places to compare the quality and price. As a result, it costs gasoline and time to travel back and forth. You need to go to different places to check the price for cheap wigs near me. What’s more, local hair vendors often update slowly and don’t have a wide variety of products. It could be the biggest drawback since you can’t find the most suitable product while wasting time and money on traveling. 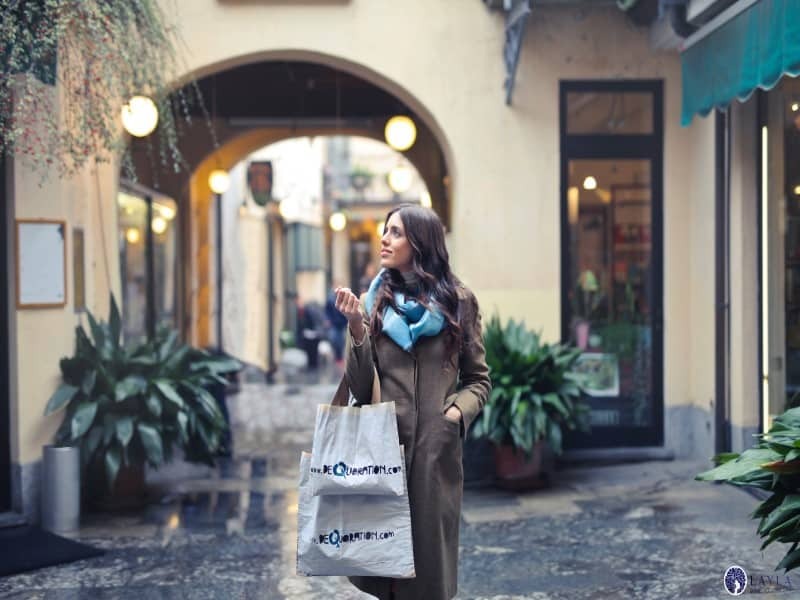 The advantage of shopping in local vendors is that it is convenient for you to travel, you can consult the staff directly, see, and touch hair samples. Choosing the most suitable cheap hair wigs is easy. The Internet is an alternative method for shopping. It, of course, brings a lot of advantages and disadvantages. Let’s take a look. The Internet is the biggest, most significant market that offers a wide range of products. Here you will get a lot of results for the wigs. You will see a variety of designs regarding size, style, hair density and so on. There are a lot of different vendors to pick. What’s more, customers also save fuel and time to travel. But when shopping online, there are too many products and suppliers, that makes buyers confused. The internet is also a place full of scams. Lace frontal wigs are quite popular online. 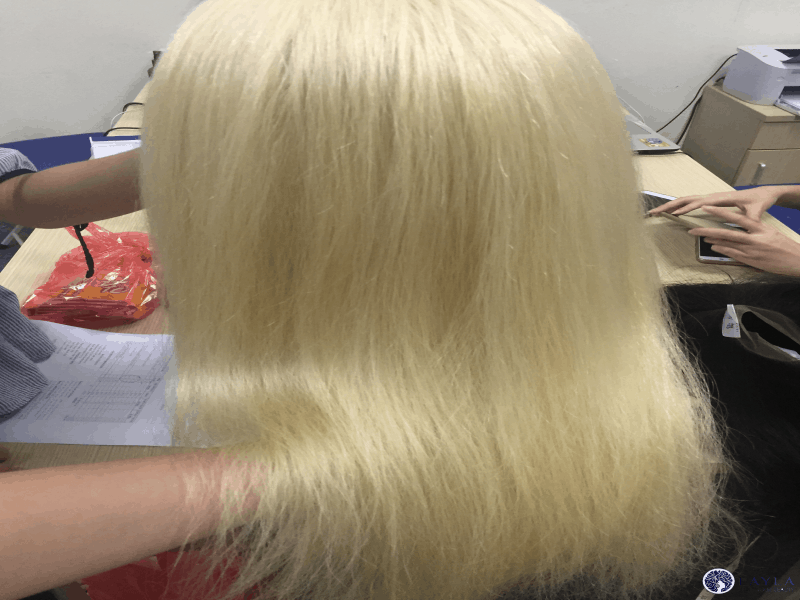 In many cases, you can receive a new wig whose quality does not match your expectation. Sometimes, even if you have already paid, the product you have bought never arrives. Choose the right time to buy cheap wigs near me! Some places offer discounts at unexpected times or on special occasions. You should keep track of your Facebook, Instagram or websites regularly so that you do not miss out on any sale. You must also thoroughly understand the policies of sales, customer services, shipping as well as the refund policy to avoid damage and avoid troubles for you. Take a look at your hair supplier’s delivery policy before you order. If you buy a large number of hair extensions, the supplier should offer you discounts. Otherwise, you should ask them. If you are a busy person and know how to find reliable information online, we encourage you to buy online. You can get more benefits and incentives. Layla Hair offers many beautiful products. Layla’s hair is a hint for you. With a wide range of products, quality assurance combined with professional staff and dedicated customer care, Layla’s hair is proud to be the number one company to bring satisfaction to customers. How to find beautiful, cheap wigs? Do not buy straight from the designer, because 90% of the time, they sell more wigs than they design. This is obvious they will earn. I never bought from designer because I knew I could find cheaper ones from old sellers. I respect all the designers, but I have no money to buy them. Do not look at random parts of the market because they only repeat the same wig. Many old sellers sell wigs for more than what they buy for it. However, I have seen more people who do not. So, I recommend looking for these types of sellers, although they are rare. Check the posts and comments and reviews of other customers who have used and experienced. If someone posted an ad to your mail or in your private message, visit as it might be helpful to you. Be patient. This is the most important. Even if you do not find anything after an hour’s search, it does not mean that you will never see anything. Make a list of the advantages that you want your wig to have, if you need more information and need advice, contact us. These tips are based on experience, and I hope they will help you to find cheap wigs! Cheap wigs near me aren’t hard to find if you have discovered Layla Hair. Choose your suitable wigs to make you more beautiful every day. We hope the article will help you get the choice as you want. You can visit our website for more options.